Some nightmares never end! ~ Maggie met Cooper at a young age, but even then she sensed something was wrong with him. His charm, good looks, and wealth could not hide the danger that burned in his sapphire eyes. Now a strong woman all these years later, reading Cooper’s letter throws her back in time once more. She knew this day would eventually come. He’d been haunting her for as long as she could remember, but from a distance. Now things have changed. He’s come for her. 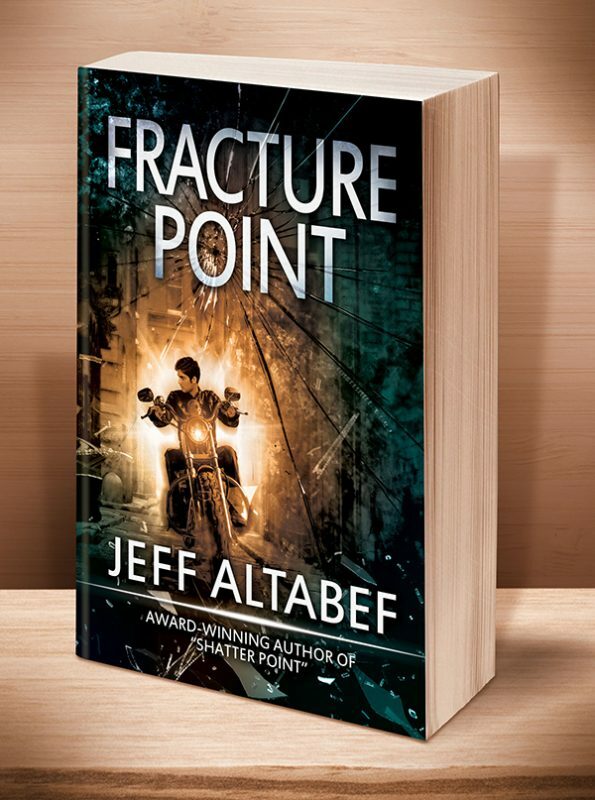 Readers' Favorite Book Awards (5 Stars, Honorable Mention) says: "Shatter Point by Jeff Altabef was an amazing read. There were two separate stories here fully entwined together. The story started on a high note and never dropped a beat the whole way through. Excellent thriller, a scary one because the experimental drug side of it is something that could possibly happen, or may even be happening today. This is one of those books that no reader will be able to part with until they reach the end, I guarantee it." Midwest Book Review says: "From the moral and ethical dilemmas posed by drug testing to the control of violence in a society dominated by privilege, Shatter Point reveals much food for thought. Add the overlap of romance, murder mystery, and political thriller and you have a truly multifaceted read that grabs a hold with powerful protagonists and issues and won't let go till its logical, satisfyingly unexpected conclusion: a neat wrap-up perfect for a precisely-evolving thriller." 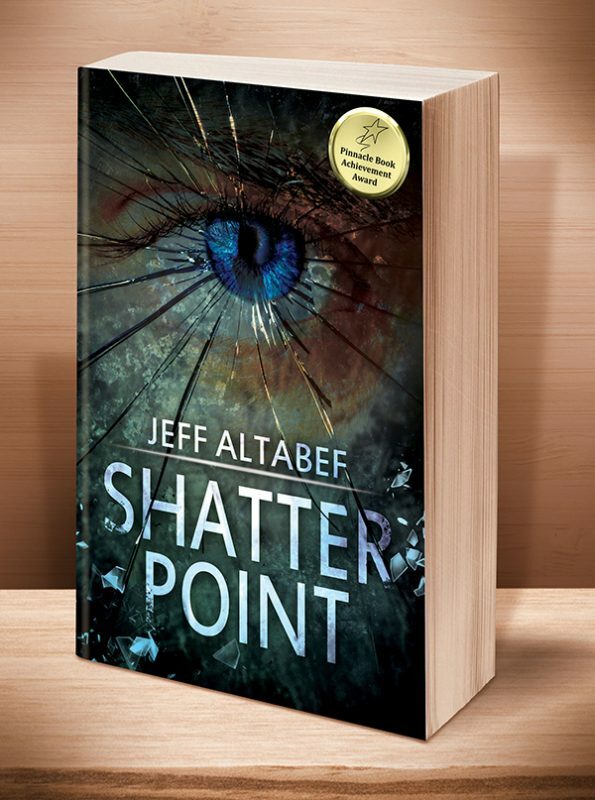 "Shatter Point by Jeff Altabef is a gripping psychological thriller set a little in the future. Maggie was only young when she first met Cooper. At first friends, she soon found out that there was a darker side to him. She rejects him and moves away with her family, marrying and having two sons, Jack and Tom. Cooper doesn’t forget her though, and every year he writes to her, sending her a photo of a woman he has tortured and murdered in her name. Jack is involved in an accident and, to save him, he is given an experimental drug without his knowledge. Unfortunately, testing is not complete on it and the results so far are not good. One day, things change. Cooper takes Maggie and it is up to her sons and friends at the Fourteenth Colony to find her. Can they locate her before it’s too late? How many more people have to die before the nightmare ends? Can Jack be saved before the drug takes his life? 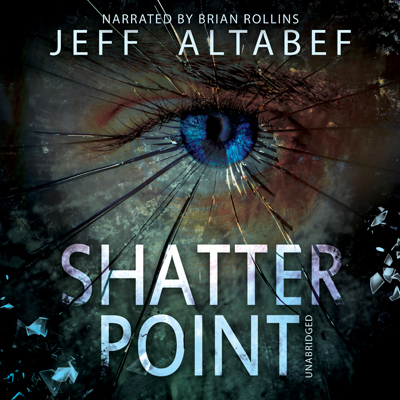 Shatter Point by Jeff Altabef was an amazing read. There were two separate stories here fully entwined together. The story started on a high note and never dropped a beat the whole way through. Excellent thriller, a scary one because the experimental drug side of it is something that could possibly happen, or may even be happening today. 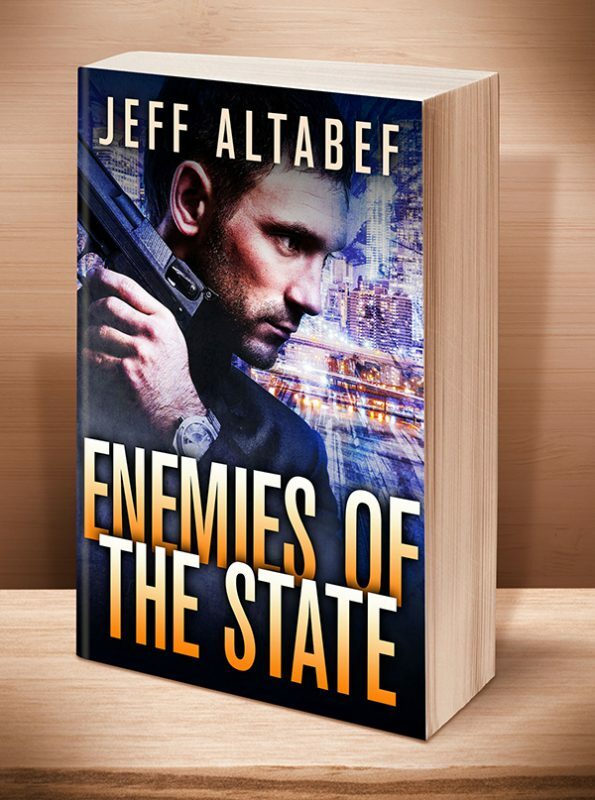 This is one of those books that no reader will be able to part with until they reach the end, I guarantee it." “A serial killer is nothing new to the mystery genre. A woman kidnapped by one who has been watching and stalking her for years is nothing special, either. But take these ingredients and add a near-future setting (2041), more than a dose of political intrigue, and the efforts of sons to retrieve their mother (only to uncover a snake's pit of family secrets entwined with deadly political and social conflict) and you have an original, gripping saga in Shatter Point. 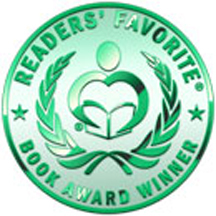 Now, readers of the prior Fourteenth Colony (of which this reviewer is not) [newly revised Fracture Point] will likely be satisfied with a sequel which further adds social and political perspectives to the futuristic setting; but newcomers will find absolutely no prior familiarity is necessary to enjoy Shatter Point as the stand-alone thriller that it is - and that's saying a lot in a publishing world where too many books that should ideally be singular volumes are broken down into cliff-hanging trilogies and beyond. This entry was posted	on Thursday, September 4th, 2014 at 7:40 pm	and is filed under . You can follow any responses to this entry through the RSS 2.0 feed. Both comments and pings are currently closed.